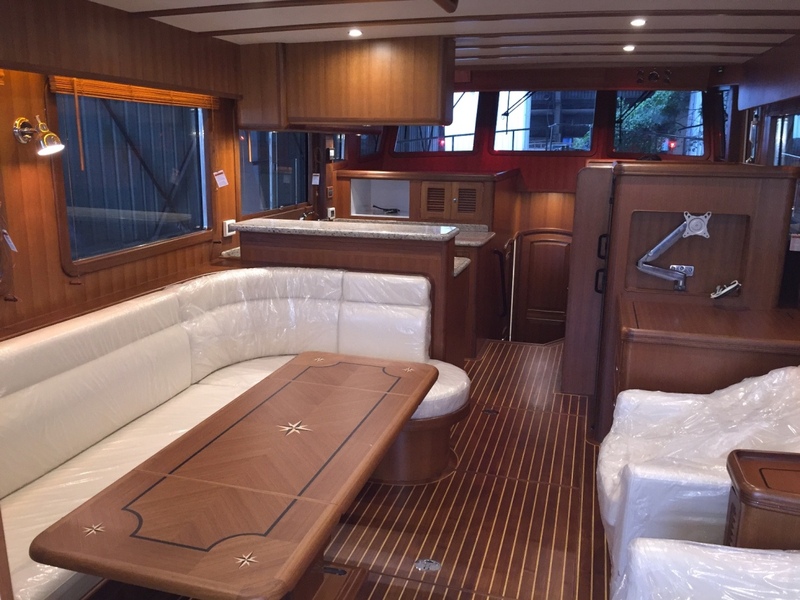 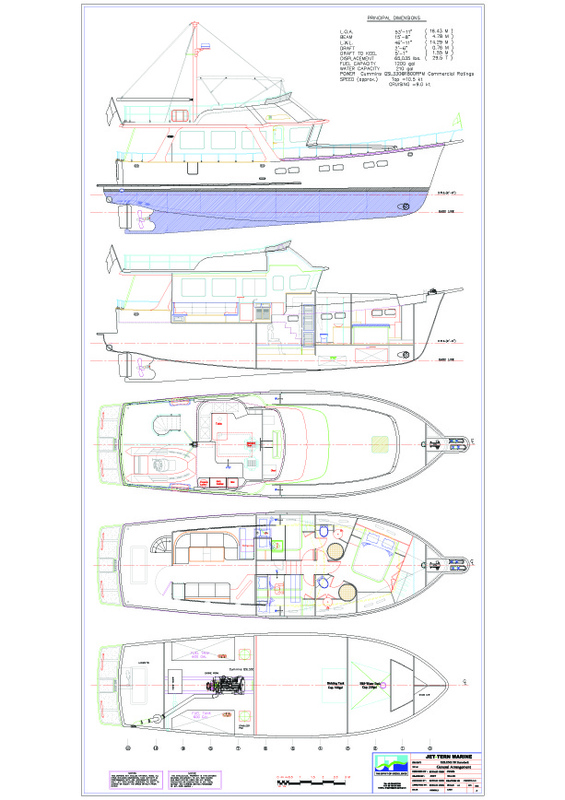 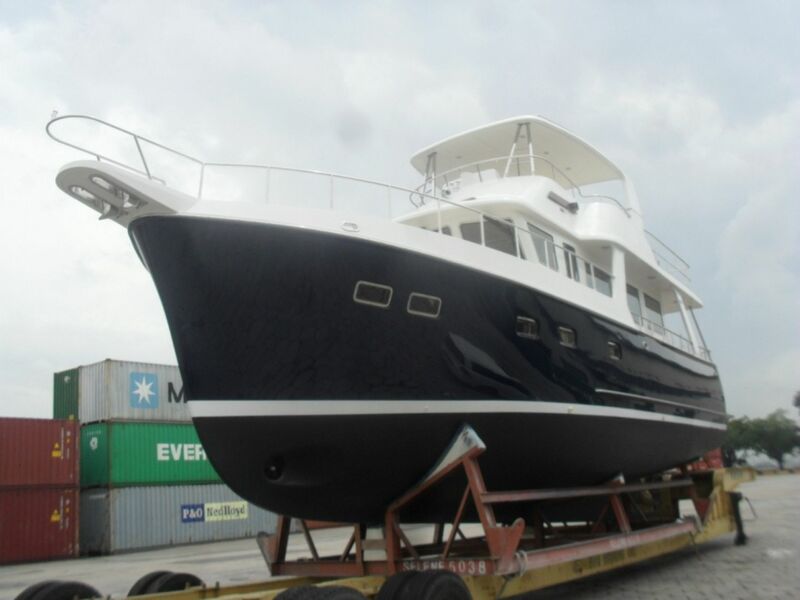 Expanding on the success of the new 42 Selene Europa, Jet Tern builder of the Selene Trawlers has just completed the first Selene 50 Europa. 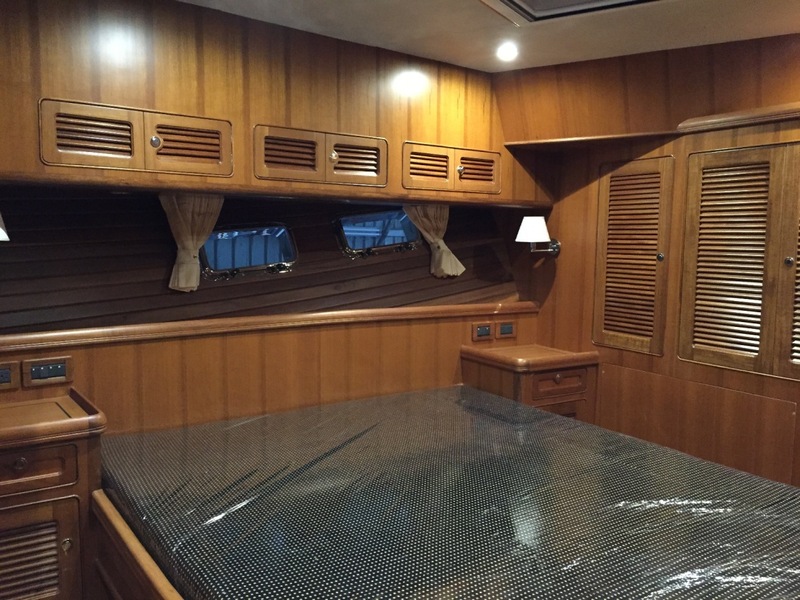 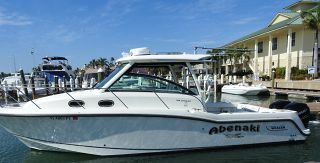 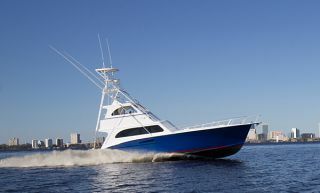 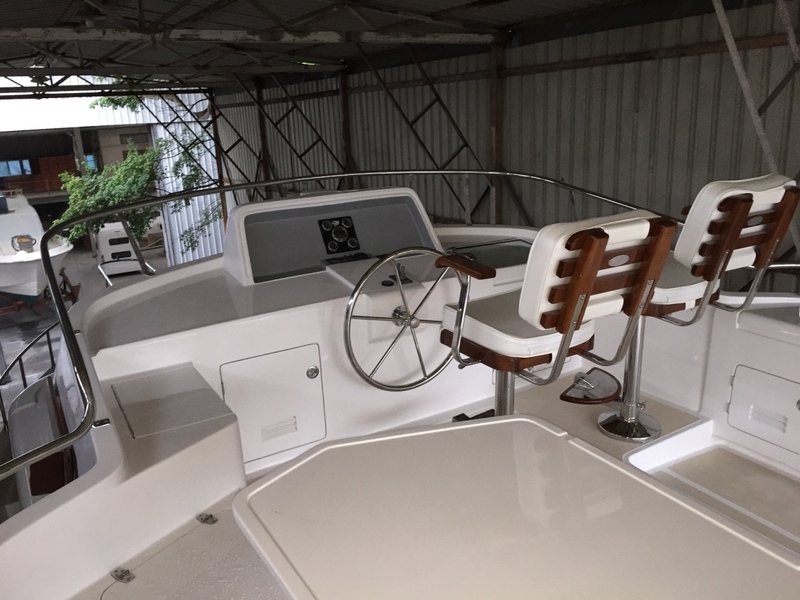 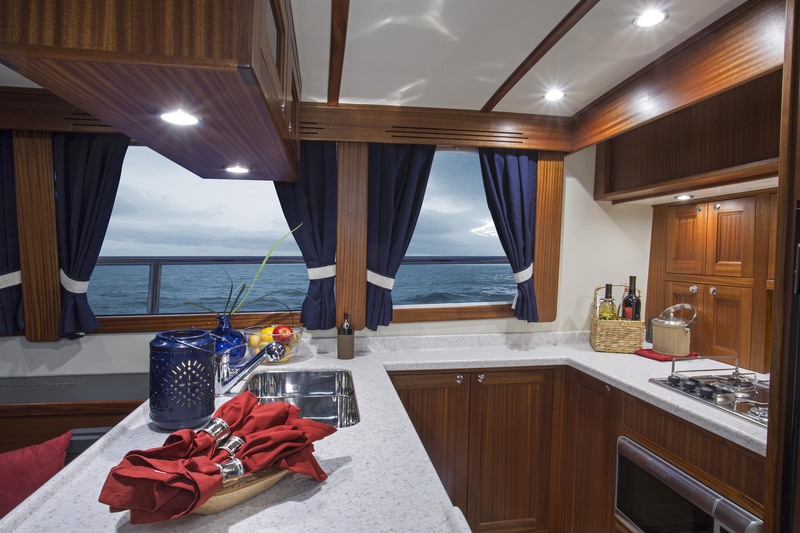 Recognizing that the very popular new 42 Europa was getting more attention from couples looking to cruise on their own, this new three stateroom two head version increases the volume of the popular Europa design to make comfortable cruising with friends and family a reality. 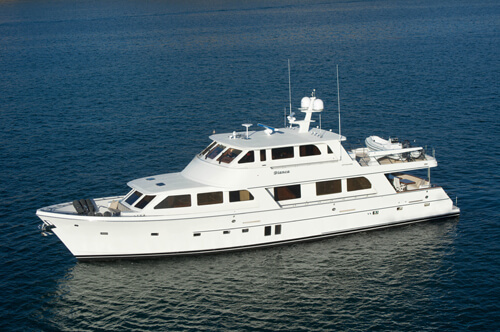 The Selene 50 Europa epitomizes gracious styling and transports her passengers with comfort and performance. 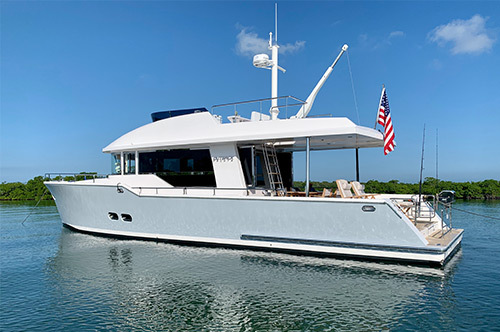 With this new yacht, the Selene Europa series continues to build upon Jet Tern Marine's tradition of combining the highest level of individualized craftsmanship with superlative design. 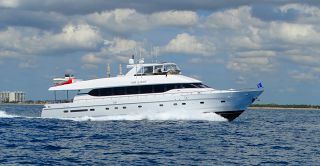 This particular Selene (hull number Selene-5038) is currently being delivered to North America and will arrive early August 2015. 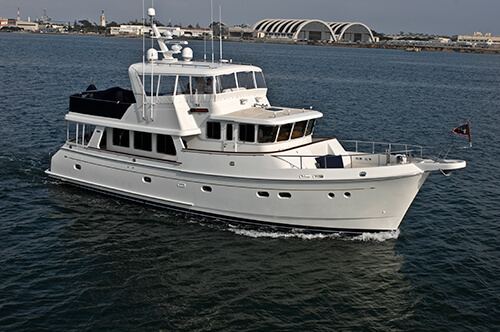 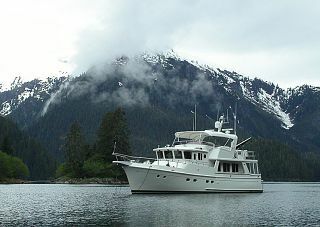 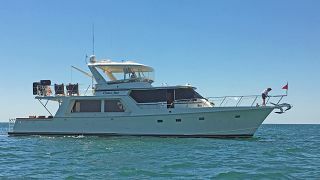 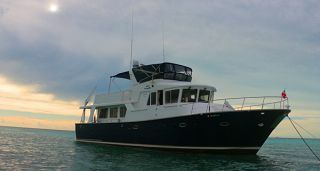 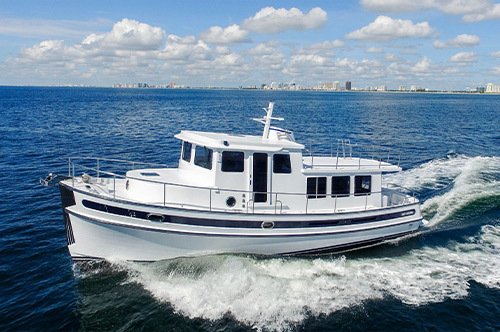 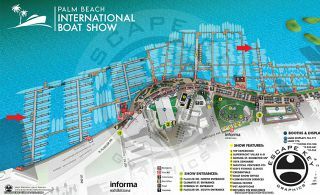 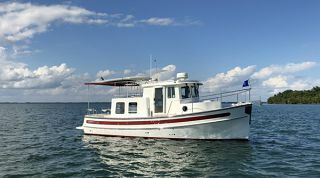 She will be featured in the upcoming Seattle Boat Show this September.